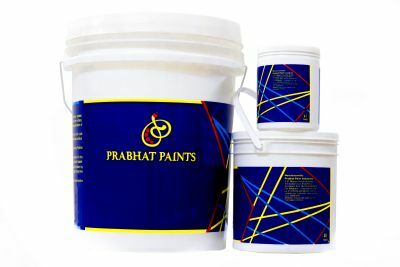 Based in Mumbai(India), we have garnered wide acclaim for making available quality and cost effective products to the lengths and breadths of the country. Using ultramodern packaging equipment and superior grade materials, we secure our products and make them safe from external damages. In addition, the packs are labeled properly for information. Our Exterior & Interior Paints are appreciated for their high resistance to alkalinity and excellent sealing properties.